What do I want to grow and when? Cool greenhouses can fluctuate anywhere from well below freezing to over 100F depending on outside conditions. They are simple, un-insulated structures that are much harder to control. 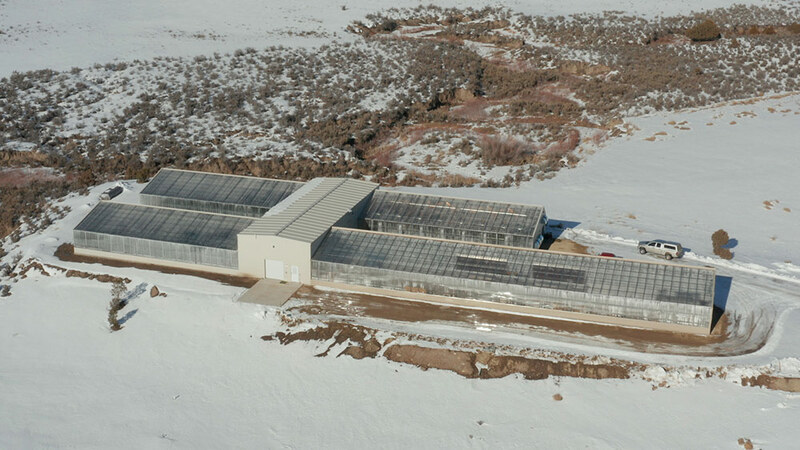 When it’s freezing outside at night, the greenhouse will freeze unless extensively heated. 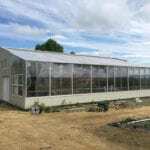 Thus, in most US climates these types of greenhouses are usually used for season extension, and possibly growing cold hardy crops like leafy greens, and frost-tolerant vegetables through the winter. For most climates they are not year-round greenhouses. Warm greenhouses usually stay between 30 to 90F. 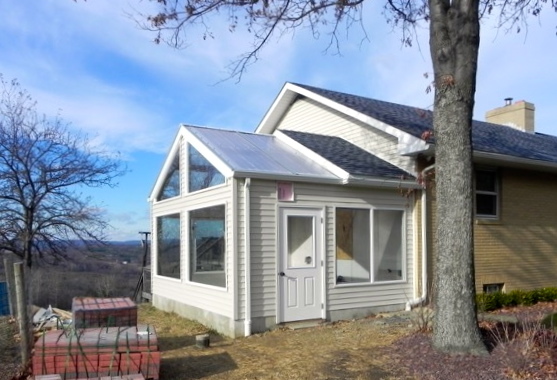 These are more insulated structures that rely on energy-efficient solar greenhouse design (if you’re smart). They are designed to stay above freezing year-round, so that you can grow many more things like figs, fruit trees, and many vegetables even through the winter. 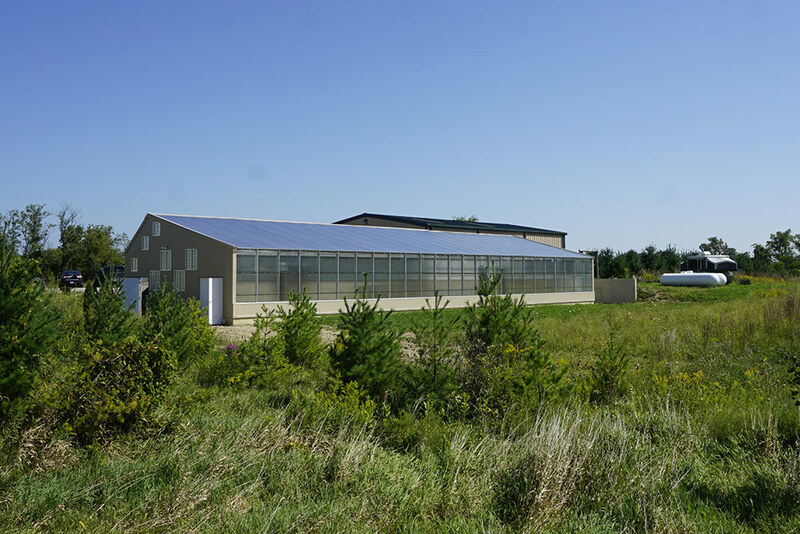 They may not have all the bells and whistles of a super energy-efficient greenhouse, like a GAHT™ system, but they create a temperate year-round environment for large range of plants. Hot greenhouses are designed to stay above 45 F year-round, and stay in the ideal range, 60-90F, much more of the time without heating or cooling. 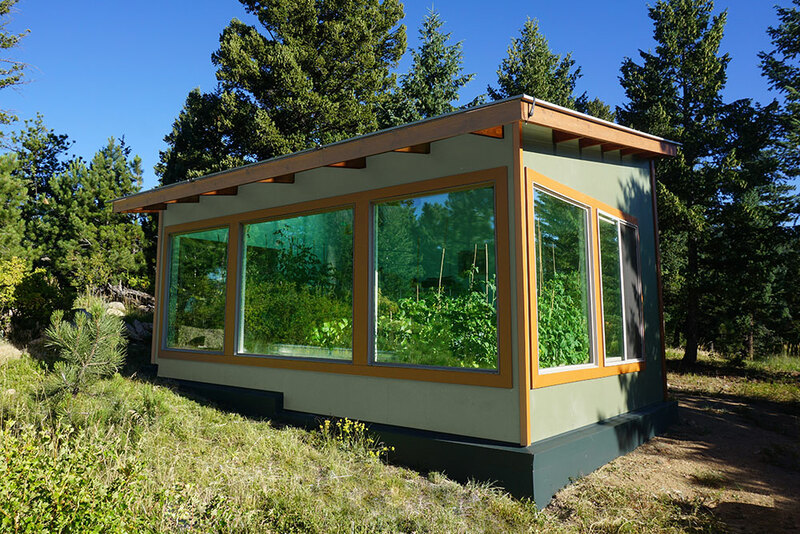 These are the “grow anything” greenhouses – bananas, avocados, tomatoes, basil and other culinary herbs, as well as more common greenhouse veggies like greens, are all possible to be eating from your backyard year-round. 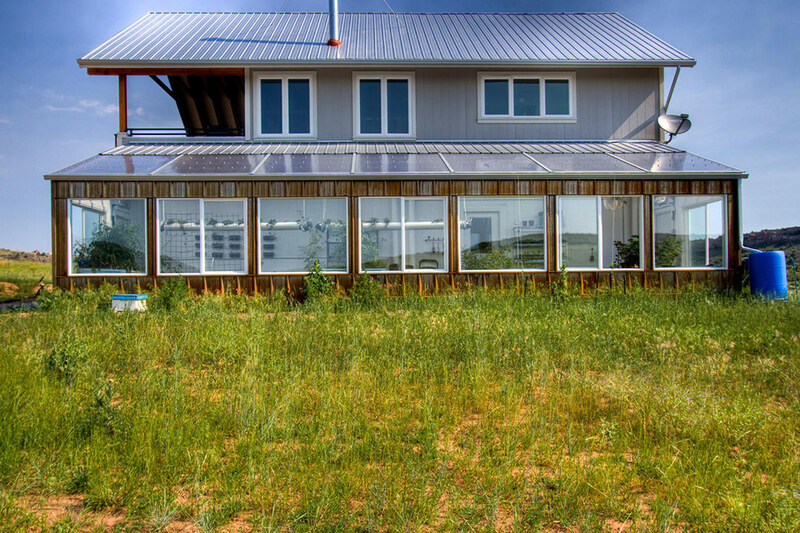 They accomplish this through a combination of insulation, solar greenhouse design, and other energy-efficient heating / cooling systems. They are more multi-use structures: their warm, humid environment creates a lush, green place to escape in the middle of winter. Our clients call them a backyard slice of Costa Rica. Which route you go affects your greenhouse design and cost. 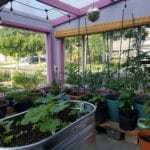 You may be on a tight budget and want to grow salad greens and hardy vegetables through the winter, or you may want to invest more and create a lush tropical oasis that you can grow and hang-out in all year. Or, you may want to use only to supplement your outdoor growing season by growing mainly in the spring and fall. Since this is usually also based on your climate, we can discuss with you what your options are. 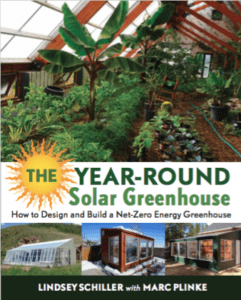 See our blog on the 7 Principles of Solar Greenhouse Design for suggestions on making an energy-efficient greenhouse in any climate. 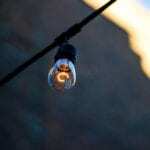 Also consider your annual energy expenditures. 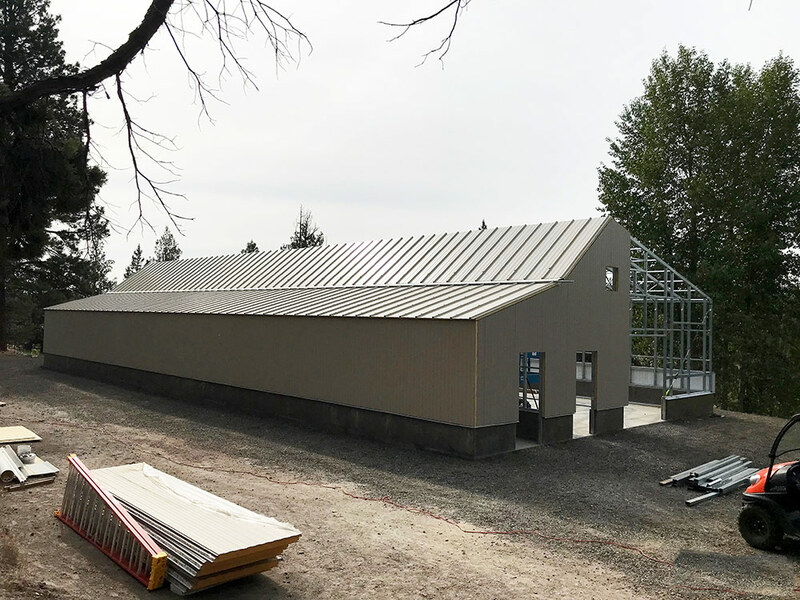 You can build an un-insulated structure in Canada and still create a hot greenhouse environment if you blast enough heat into it. But that greenhouse does not in any way help our carbon intensive food system. Plus, many growers find these just too expensive to operate. 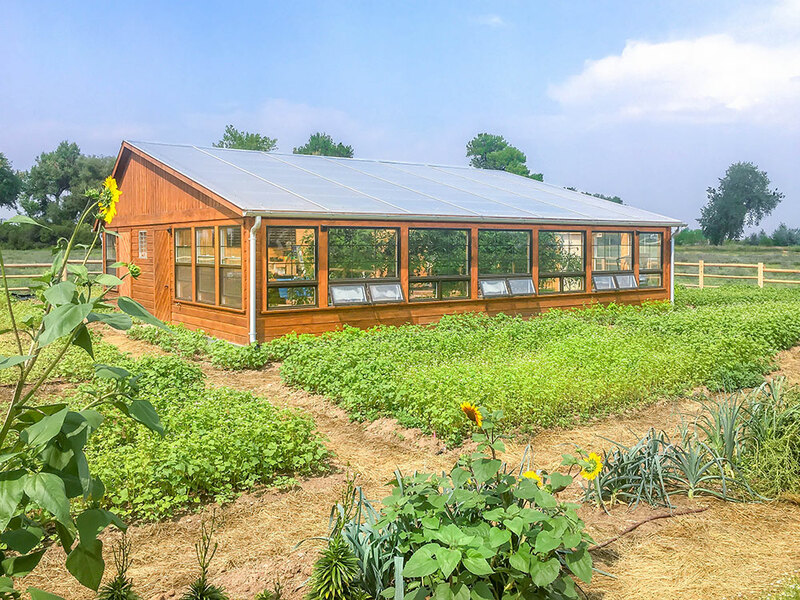 The harsher the climate, the faster an energy-efficient structure will pay off, both in terms of money and the amount of good food you can grow. 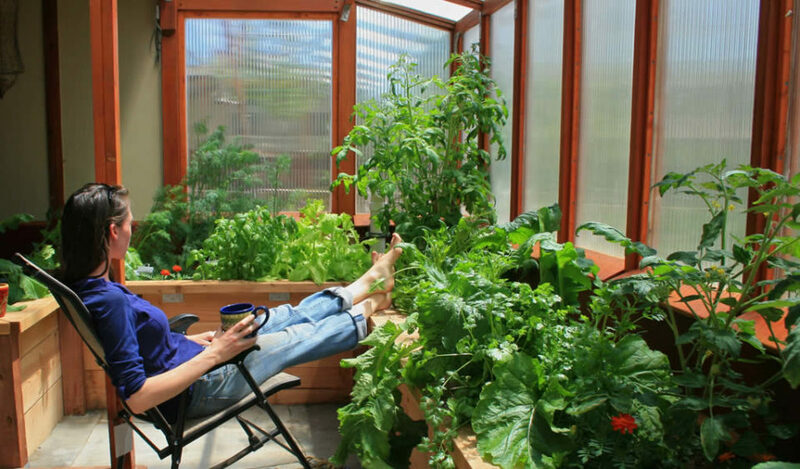 The two considerations here are how much food you want to get out of the greenhouse, and how much space you have. Most residential gardeners go for something in the 100 – 500 sq. ft. range. That’s plenty of space to supplement their household’s diet with healthy, nutrient-dense fruits and vegetables. 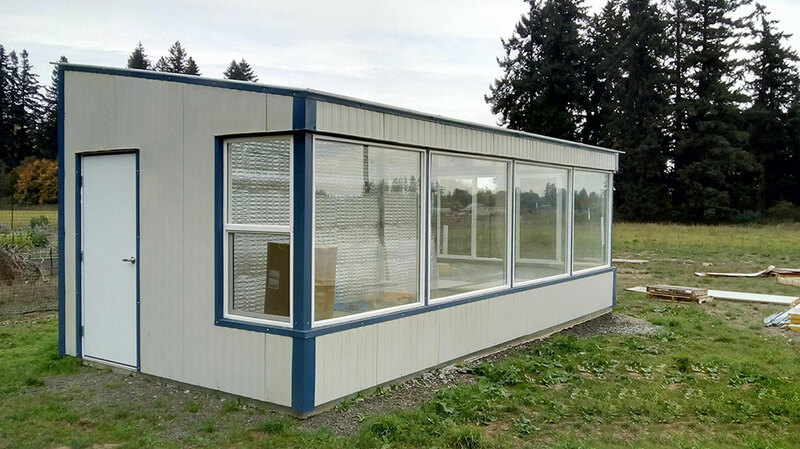 School greenhouses, commercial greenhouses and other growers feeding many people start in 1,000 sq. ft. range and go much larger. 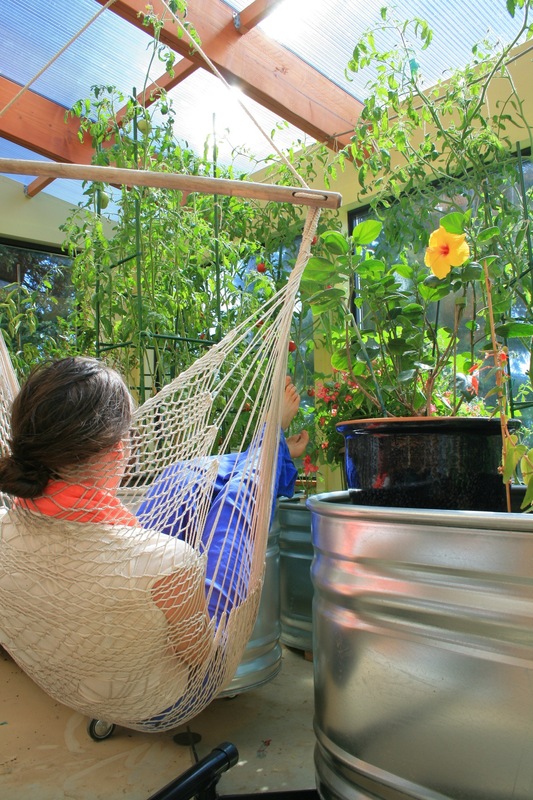 Also consider any other uses for the greenhouse — a sitting / relaxing space, a potting area or teaching area. It’s a good idea to sketch out a basic floor plan early on, taking into account walkways, tables, growing equipment or anything else you plan to have in the greenhouse. An additional consideration is permitting, which can add time and significant cost depending on where you live. 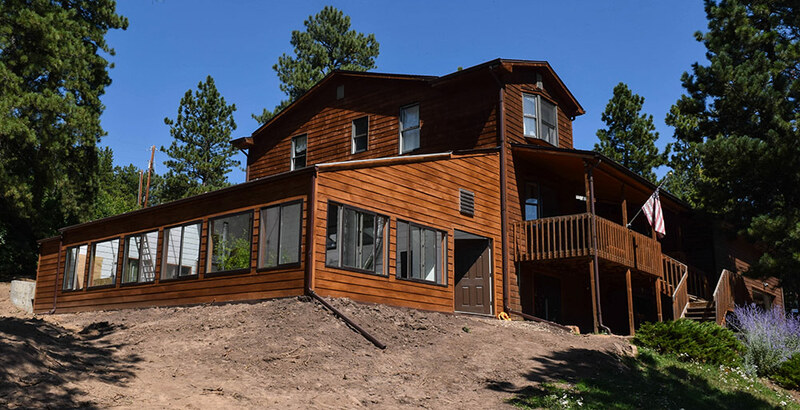 In counties with stricter regulations, permitting can require construction documents, an engineer’s approval and a foundation — components that can add a couple thousand $ to the cost of the project and dramatically change the scope. Other areas are quite easy, and many counties don’t require permits for backyard structures at all. Again, it’s all up to where you are, and is worth a call to your local building department early on to see. Also, most counties allow structures under a certain size to be built without a permit, including free-standing greenhouses. 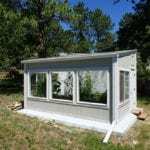 Boulder County, Colorado, for example, allows you to build a detached structure like a greenhouse or shed under 120 sq. ft. without a permit. 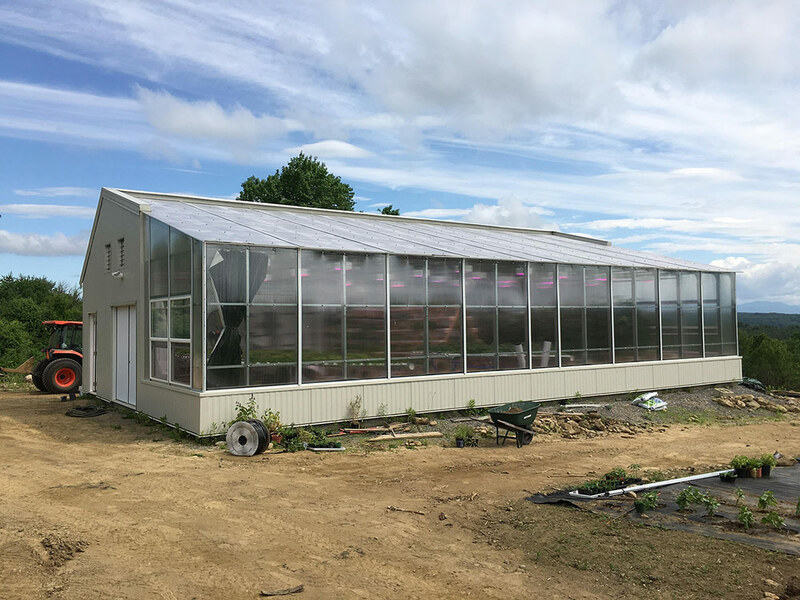 Thus, if going for a small residential greenhouse, we often recommend using one of our standard solar greenhouse sizes, which are designed to meet common building regulations. 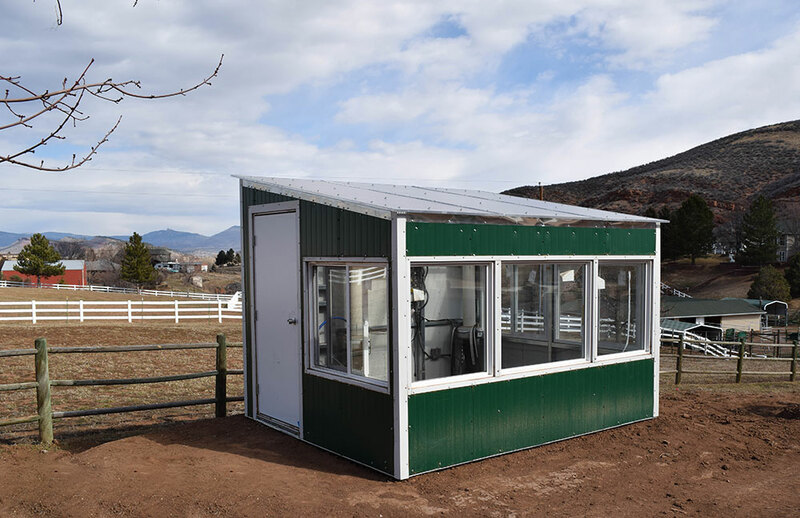 Cities, counties, and HOAs can all have regulations on the size and look of any structures you build. 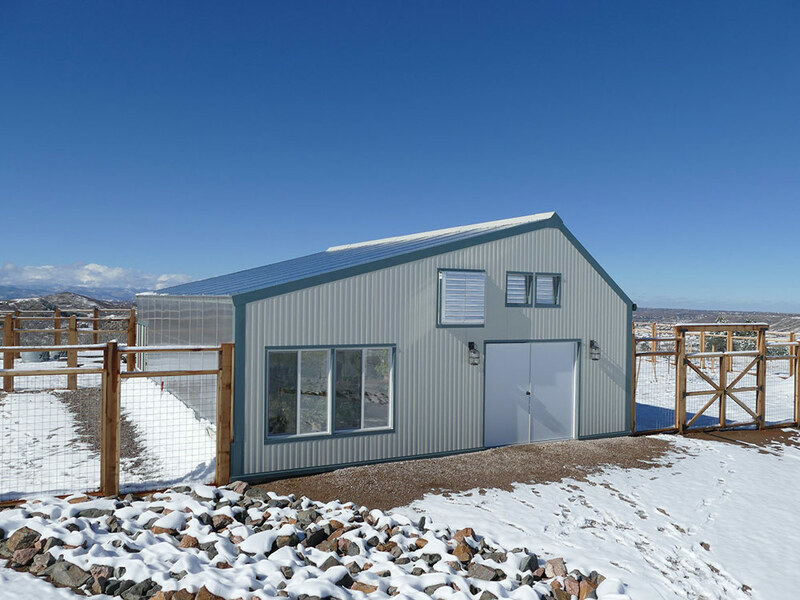 Fortunately, solar greenhouses are easier to permit because they use high-quality materials; can be designed for any wind load and snow load; and blend aesthetically with your home (something HOAs in particular will care about). As always, our first recommendation is an open area with plenty of access to light. 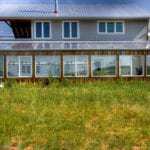 Orienting the greenhouse towards the South to take advantage of solar energy for growth and light is an essential premise of passive solar greenhouse design. If you can’t find a location with Southern access, you can position the greenhouse slightly east or west. Ideally, you want a site with limited shading in the winter (summer shading is less of a concern), and easy access to water and electricity. 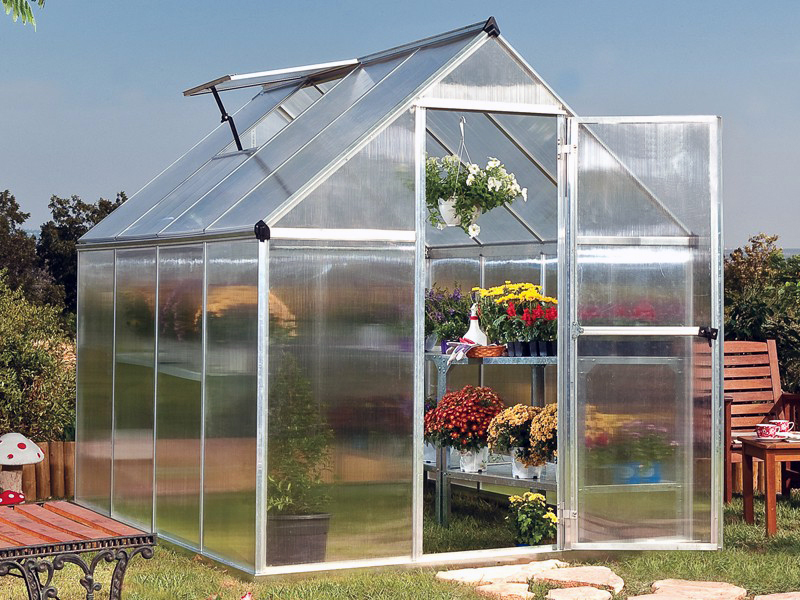 See more of our recommendations in our Solar Greenhouse Basics blog: Orienting your Greenhouse. Well, this one’s an easy answer: you, most likely, will be growing, maintaining and harvesting bounties of food from the greenhouse. An important thing to keep in mind is your time commitment. We recommend using automated systems to control temperature so the greenhouse doesn’t need to be manually ventilated every day. 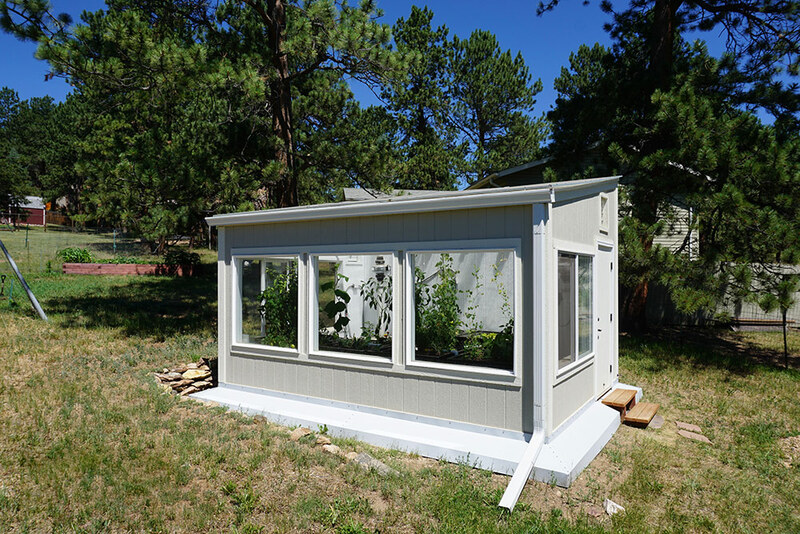 If not using automated fans, the greenhouse will overheat unless windows are open. That can make it seem like another pet, requiring you or someone else to look after it day after day, even if you’re on vacation. 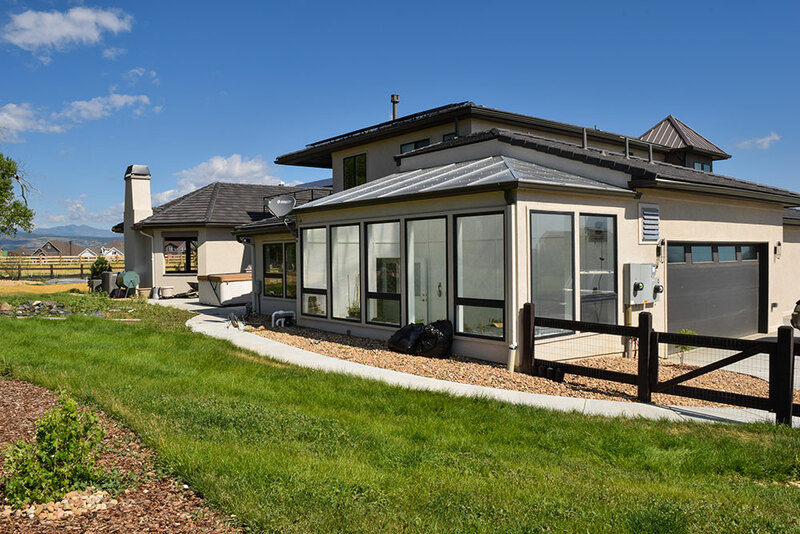 At Ceres, our energy-efficient design and automated systems greatly reduces the cooling and ventilating needs, and thus the work load. 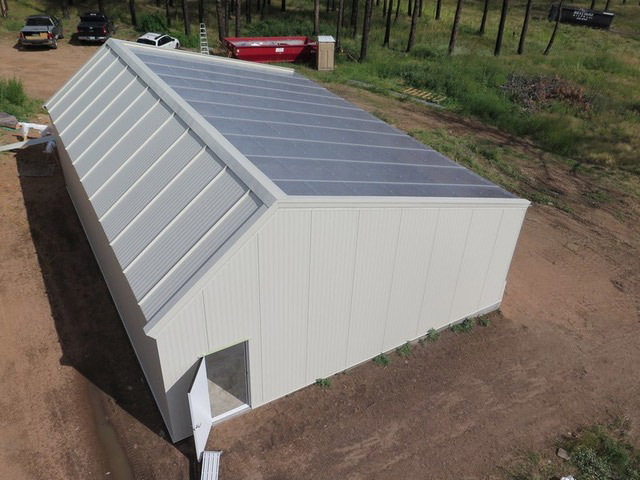 In combination with Phase Change Material, our GAHT system, and an automated fan the greenhouse can be completely self-sufficient, requiring little if any daily attention. What are the wind and snow load requirements in your area? This affects how the structure should be designed and engineered. Aesthetics. 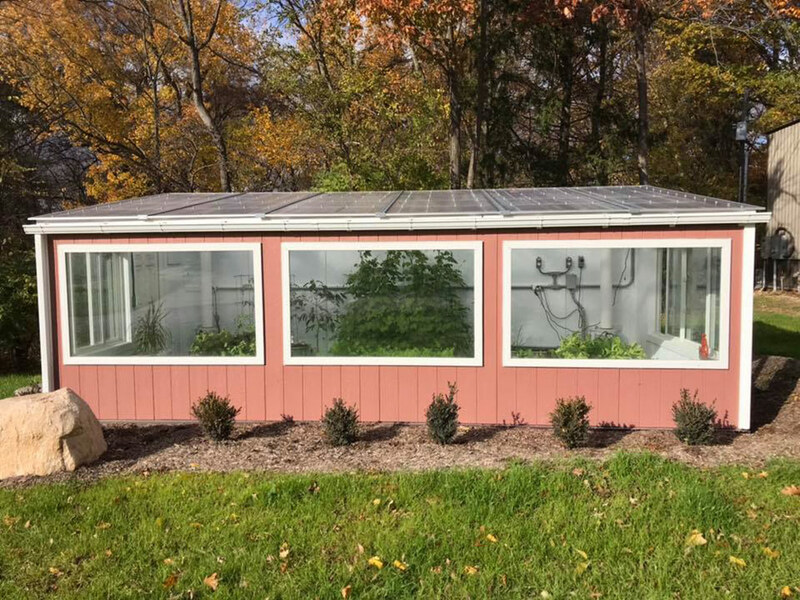 Do you want the greenhouse to match your home, or have it’s own uniquely _________ (modern / rustic / beautiful / simple look)? 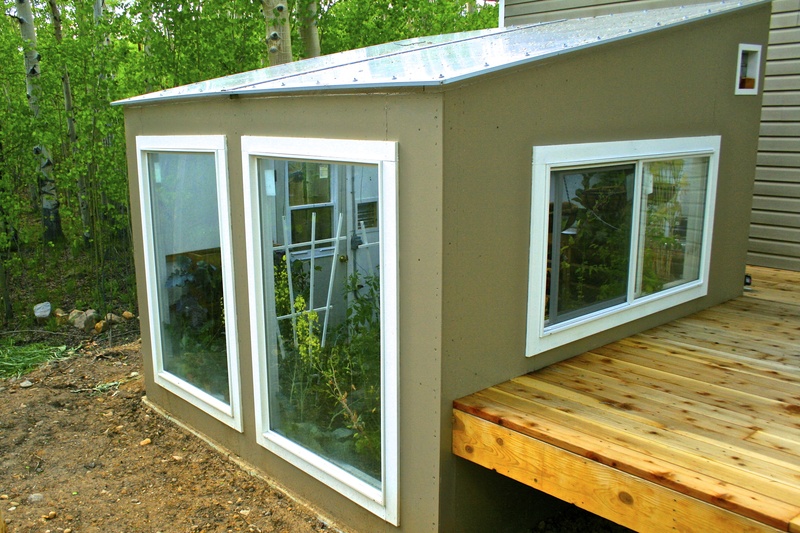 Because solar greenhouses are built with insulated walls, they can take on any look. Just fill in the blank. Maintenance and care. Some materials have much longer lifetimes than others. Cheap greenhouses will need to be replaced much more quickly. 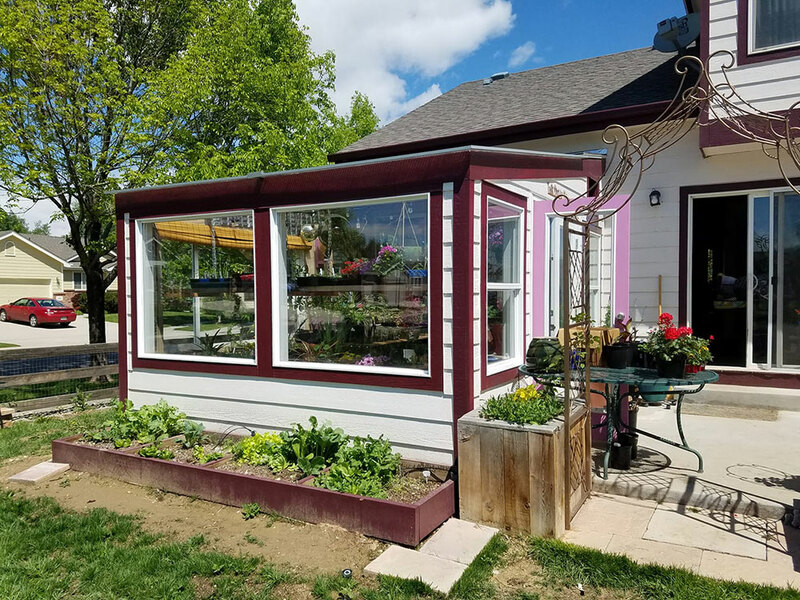 This list could go on for a while, but that’s why we’re here to guide you to the best greenhouse for your needs. 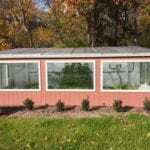 Find out more about our DIY greenhouse plans, or our design and consulting services.